Timing, Scheduling, Planning is critical for Small Businesses. People simply don’t buy flip flops in December or Christmas trees in June! Clever marketing is all in the timing, you need to raise awareness of your products or services at the right time, in the right place and critically when your audience is most likely to buy. At The Little Marketing Company we know that timing. 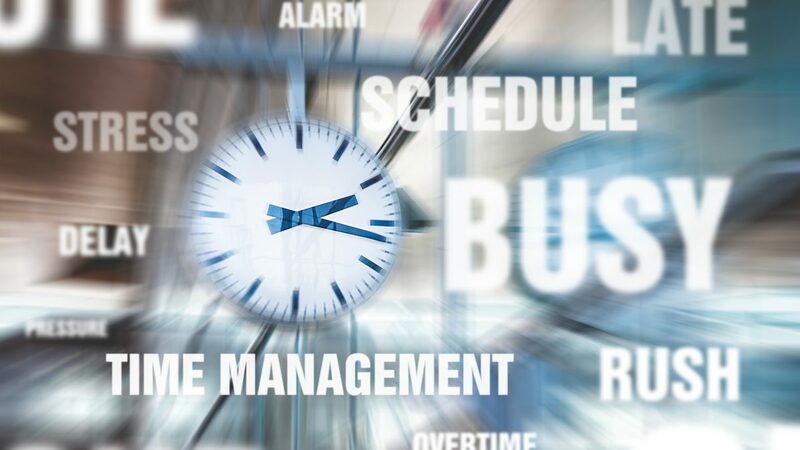 scheduling and planning is critical and that for all small businesses time and money are always major considerations. So an annual marketing schedule is frequently the key to ensuring perfect timing and allowing you to get on running your business. So what are your major considerations for successful planning? You will undoubtedly have your own unique considerations to then throw into the mix. Again time is very important; never rush your planning as it usually leads to later, avoidable headaches. Take time to refine plans and schedules and always, always allow sufficient time to implement them correctly. Rushing at any stage can derail even the best laid schemes. Finally and if possible, build in a few contingencies for all the unforeseen scenarios that any business has to endure. Is timing, scheduling, planning really that crucial? You will never be the first to make decisions on timing, just consider the major advertisers. The big retailers launch their Christmas ads in mid-November never any later. On Boxing Day onwards you will do well to avoid the holiday companies and Cadbury’s Cream Eggs will be everywhere come mid-January. These decisions are tried and trusted. Similarly consider what days of the week you receive posts on your own social media or when you receive emails. You never receive D-I-Y material on a Monday and supermarket bargains always appear on a Thursday to hit the weekend shoppers. Postal campaigns generally target weekends when deliveries are reduced and when people have more time to read longer articles and adverts either online or in the papers. The details will reap rewards! Better returns are derived when you fully understand the habits relevant to your business. So whenever possible review previous marketing campaigns to see what worked or can be improved upon. In marketing the elements of audience targeting, the message, branding and levels of service all obviously have their parts to play. But when you add perfect timing to that mix then you really will make huge strides towards a successful future. 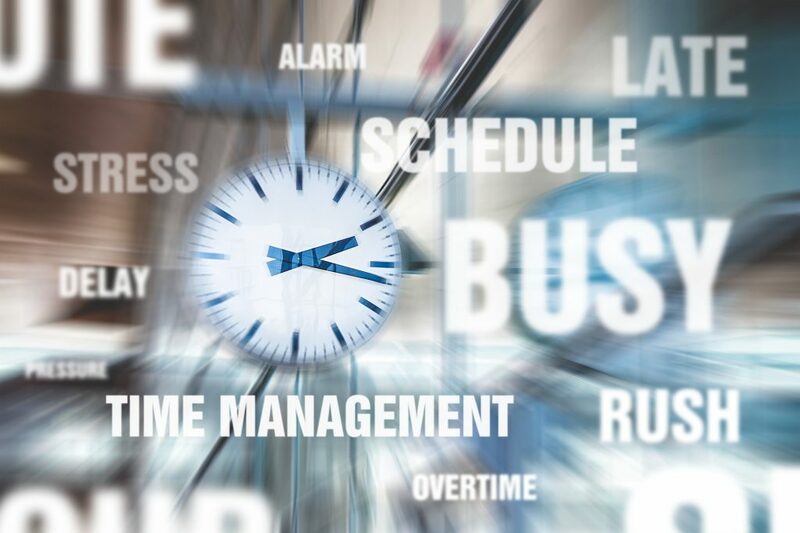 Often the first few days in January can be a quiet period for many businesses, so consider utilising that time really productively and plan your 2019. 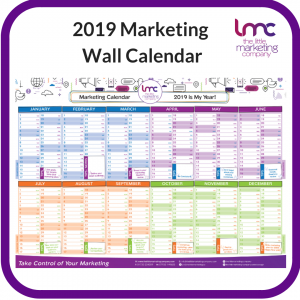 Why not order The Little Marketing Company’s 2019 Marketing Wall Calendar to plan out your marketing for 2019. Contact us to order your 2019 Marketing Wall Calendar today!